Looking for a quote on Gooseneck Trailers? Snapper Trailers builds some of the finest Gooseneck Trailers in the industry with a slew of options available to accomplish your scope of work. 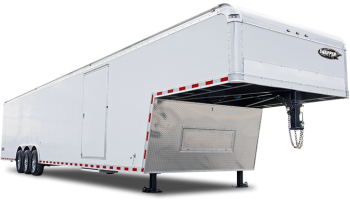 Our trailers are completely customized and built to order. The options are limitless making no two units exactly alike. Unsure about what options you want? Be sure to check out our Options catalog available HERE to get your creative juices flowing. Contact us today by the form submission below, call us or visit one of our convenient lot locations today to obtain your free quote. Thanks and have a great day!